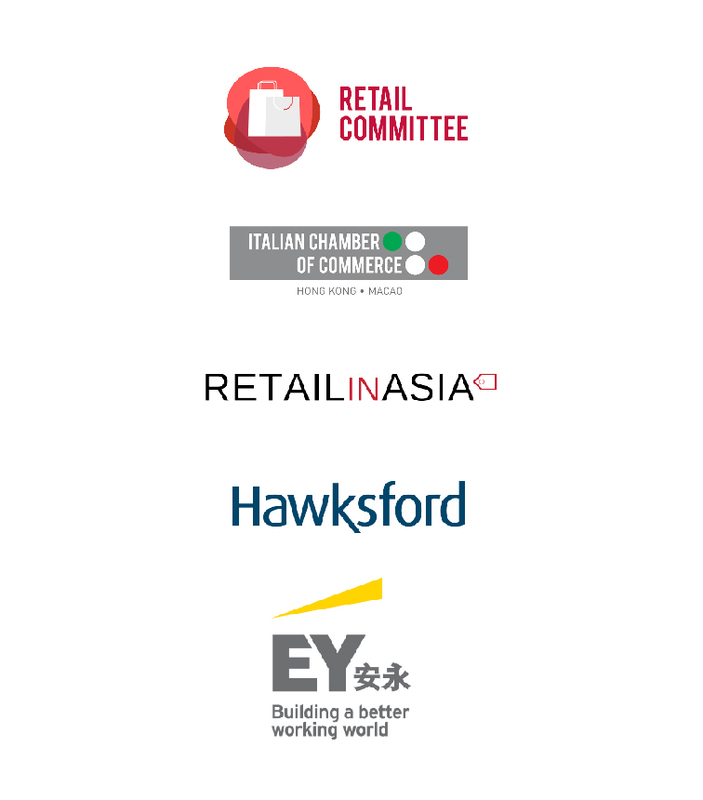 Asia Retail Arena – 2nd Edition: What's Next for Retail? Asia Retail Arena is thought to engage the retail community and provide it with the latest trends in order to set directions on the future of retail. A unique platform will be created to bring together the major players and disruptors in the retail industry to shed light on the changes and transformation that have been forging the contemporary retail landscape. 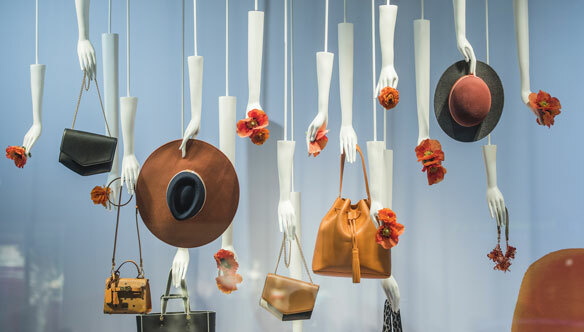 The luxury industry is going through a digital transformation, the retail landscape is changing, and shopping malls are differentiating their offer. The discourse around sustainable luxury is rising, together with new trends such as streetwear, and athleisure, pervading the collection of heritage brands. New generations have different priorities, and luxury brands have shifted from brand- to customer-centric approach to maintain their profitability. The panel will bring together professionals from the luxury industry and uprising categories to shed light on the new luxury ecosystem and identify its major disruptors. Panel 2 – What “affluential” men want? In the luxury industry, men consumers have always been big spenders, loyal customers, very attentive to the in-store experience, but also very clear on what they want. Today, while new generations seem to tend towards experiences more than goods, studies confirm that men prefer trading up tangible goods over their female counterparts. Gathering a panel of experts in men’s products, spanning from fashion and accessories to cosmetics, and lifestyle experiences, the discussion will provide insights on men’s consumption and upcoming trends to address the new demand. Millennials and GEN Z are big spenders, however, they are more willing to invest in “intangible” goods, bringing to the table of discussion words such as “passions” and “experiences”. From hospitality to gourmet brands, consumers are now looking for brands matching their lifestyle. The panel will gather professionals from hospitality and brands’ representative to discuss how they are addressing the new customers’ needs. In 2016, Jack Ma from Alibaba envisioned what today we call “new retail”. A seamless experience, which brings together online and offline to meet the needs of the new generation of digital natives. Besides the digital transforming the physical store, new retail also reflects a more informed decision-making process based on big data analytics, CRM, AI. The panel will gather professional in retail with expertise in retail tech towards the “new retail”, able to address the state-of-the-art in this field and new directions. Alen See – Director, The Armoury Group Ltd.
Marco Galimberti – General Manager, Venchi Hong Kong S.p.A.
Get your chance to learn more about the retail world and to meet the speakers by joining these amazing panels. Make sure you RSVP by April 30th to secure your spot!